Corporate Cannes Lions Roundtable Shoot. 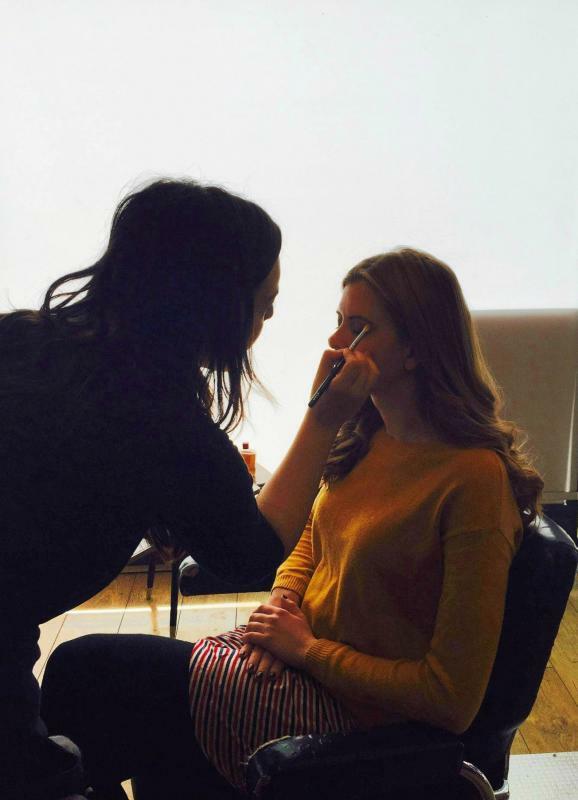 Passionate London based freelance Make-up artist with three years experience working within the media industry. After gaining my Diploma in a Hair and Media make-up I have gone on to work on various shoots including feature/short films,web series, advertisements, photo-shoots and music videos. I also often assist senior make-up artists within the industry. I own and can operate an extensive make-up kit and can also offer hairstyling, airbrushing and sfx.